Great news about the forth coming book and indeed great timing! 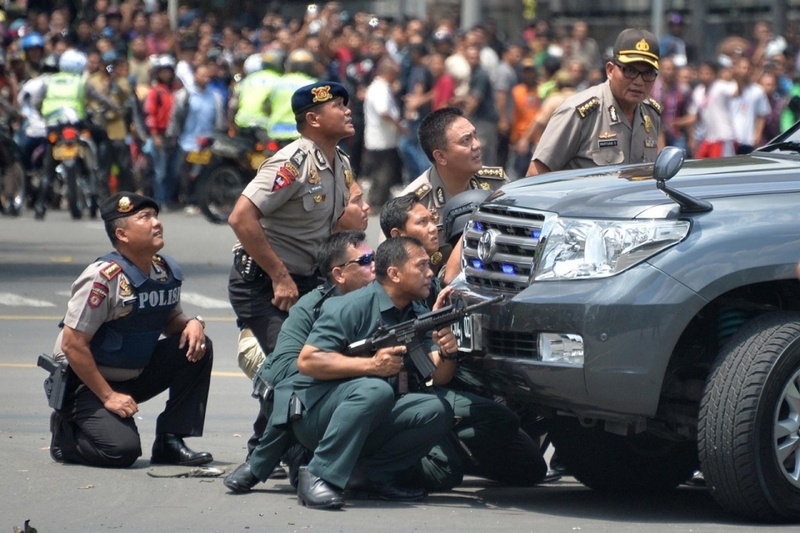 I hope everyone knows that the picture you showed is from the Indonesian news paper and shows ISIS inspired terrorism being combatted by Jakarta police! It’s a complex matter and peacemaking is indeed one answer few have tried. Maybe change “the” answer to “one” or “an” answer and people will spend less time arguing or defending their position and more on learning and trying other helpful ideas and actions that have worked on a small scale and could help more if given credibility.